Air 21 continues to impress as we got a fresh news from Snow Badua that they have beaten the import-less Petron Blaze Boosters, 99 to 97. Petron lost their first import Mike Taylor because of a pulled hamstring injury. Ricky Harris will replace him. Harris will arrive here in the Philippines within the week. 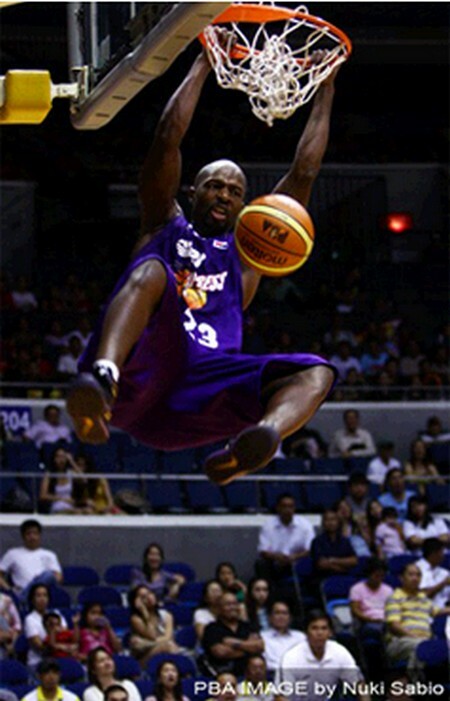 Air 21 meanwhile have Alpha Bangura as their import. He's a returnee from last conference. will it be televised this evening?